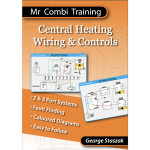 Intergas is producing a series of how-to videos that not only provide a visual reminder when installing a boiler, but are also based on comment and feedback from training courses run by David Stanley, the UK Technical and Service Manager. Dave was able to isolate the installation and service issues that installers are most interested in so he could address these concerns in the video series. 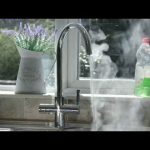 Below is a video focused on servicing and commissioning, and more videos can be seen on Intergas’s YouTube channel here.